Father’s Day is always celebrated on the third Sunday in June. 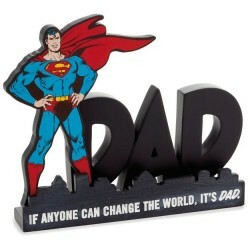 Father’s Day is the fourth-largest card-sending holiday in the United States, with 72 million cards exchanged annually. 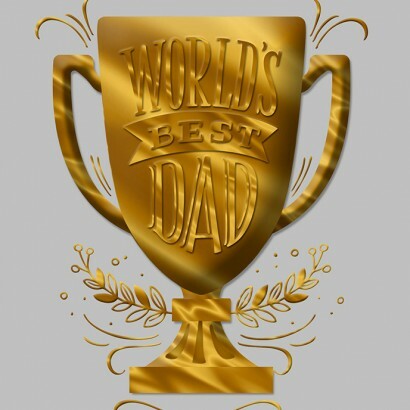 50 percent of all Father’s Day cards are purchased for dads. 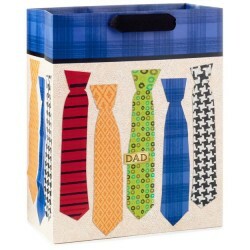 Nearly 20 percent of Father’s Day cards are purchased for husbands. Other categories include grandfathers, sons, brothers, uncles and someone special. 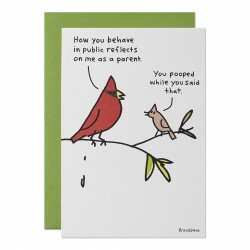 Humor cards account for about 25 percent of Father’s Day sales. Hallmark has been producing Father’s Day cards since the early 1920s. Celebrated on June 16, 2019 in the U.S.
A Babylonian youth named Elmesu carved the first known Father’s Day card in clay nearly 4,000 years ago. His special message wished his father good health and a long life. William Jackson Smart of Spokane, Wash., a man ahead of his time, is the inspiration for modern-day Father’s Day. Smart was a widower and Civil War veteran who was both father and mother to his six children for 21 years after the death of his wife. Smart’s daughter, Sonora Louise (Mrs. John Bruce Dodd), got the idea for Father’s Day in 1909 while listening to a Mother’s Day sermon at church. She encouraged local churches to institute a Father’s Day observance the following year (1910) on one Sunday in June, the month of her father’s birth. Through her efforts, interest in the celebration of Father’s Day grew and spread to other cities and states. Although many congressional resolutions proclaiming a national Father’s Day were introduced through the years, the holiday was made official in 1972 when President Richard Nixon signed a presidential resolution that declared Father’s Day as the third Sunday in June.